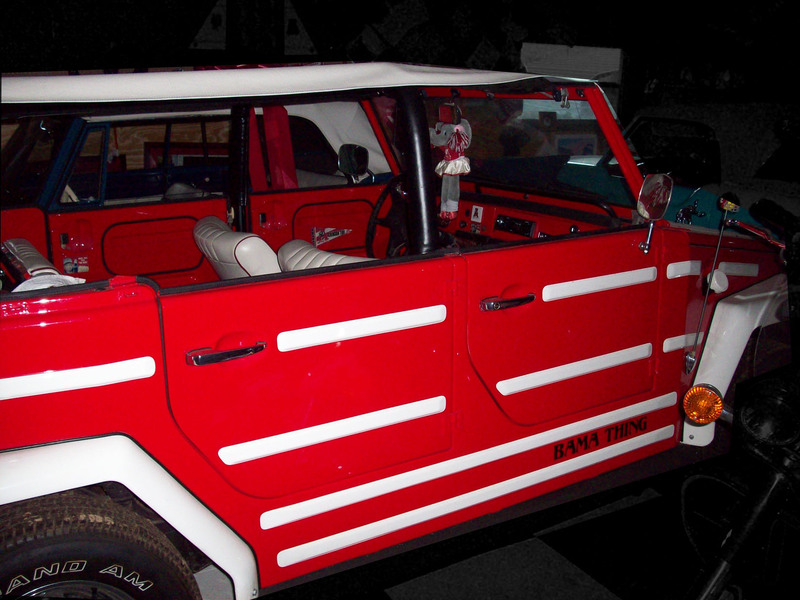 1974 Volkswagen Thing Bama Customized of Course. 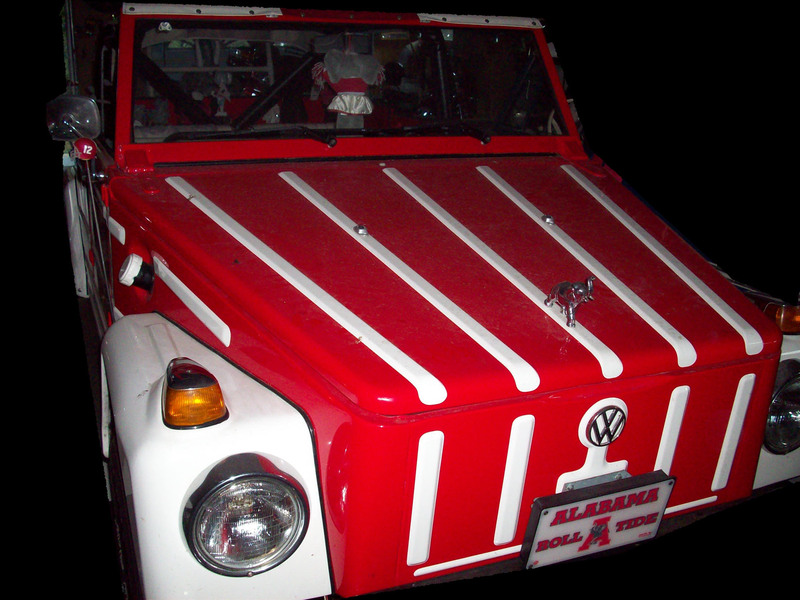 Customizations you can't see : Lights - Underneath the Thing..Red (ROLL TIDE) Glow lights, a Sound System Playing Yeah Alabama, and trailer, complete with an Elephant, and a Stadium Bench.. which sits on Astro Turf...facing a goal post. 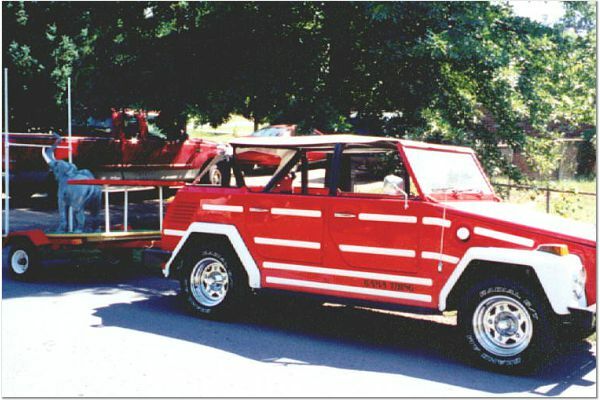 Trailer - Customized by yours truly. 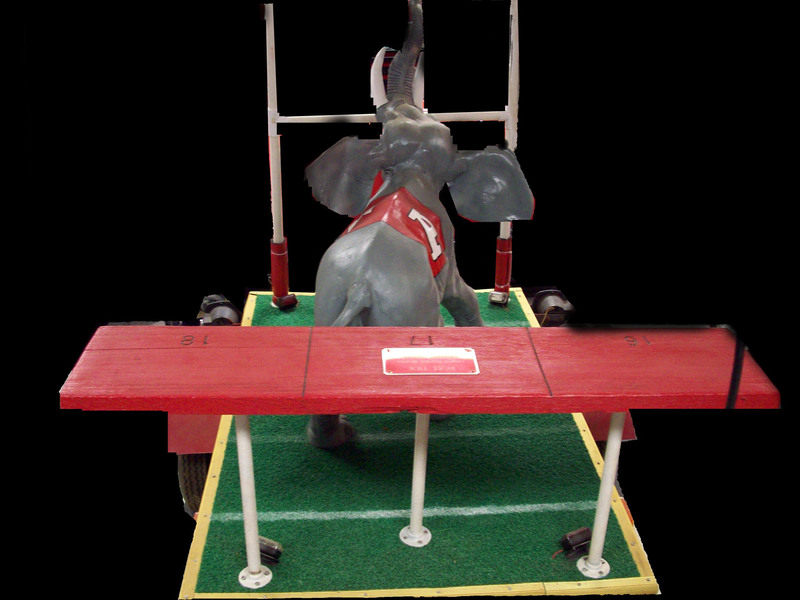 Elephant was painted by a friend Karol Jones Morgan. 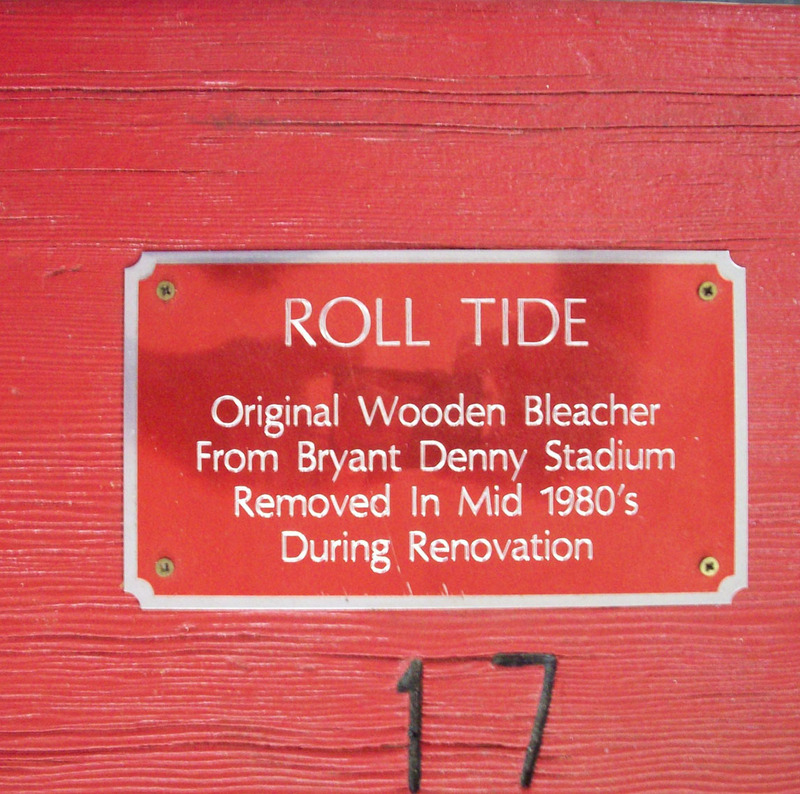 Taken From Bryant Denny, this section included seats 16,17 and 18.